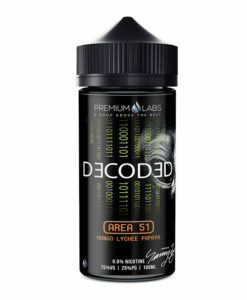 Earn up to 79 Reward Points. 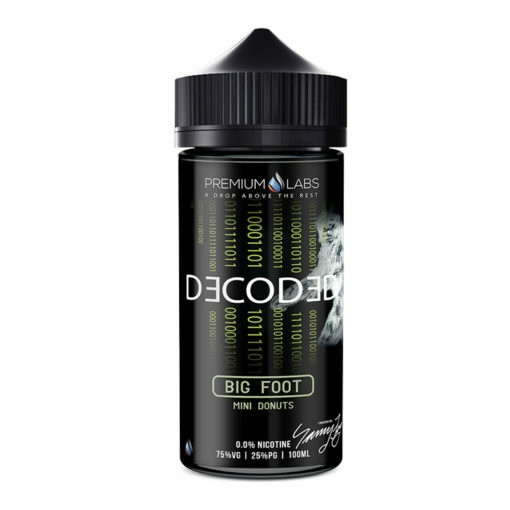 Big Foot from Decoded features a bakery-style flavour blend consisting of (Mini) Donuts with Sugar. 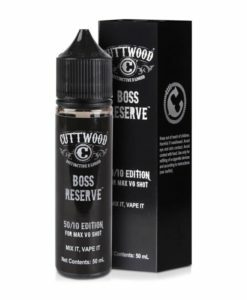 Now Available in a 100ml 0mg short fill with room for 2 nic shots.